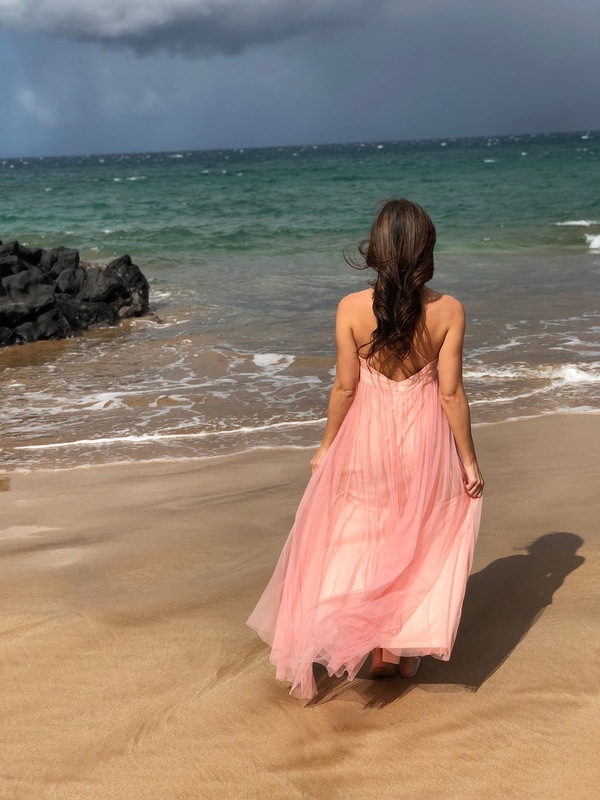 Kate's Closet Blog: Our Maui Babymoon! Last week we escaped the cold snowy weather of NJ and headed to Maui, HI for our baby-moon. We stayed in Wailea at the Four Seasons and it was hands down our best trip yet! The service was out of this world, our drinks were never empty, and the food was delicious! There were so many mamas there with baby bumps and little ones, and we are so excited to go back one day with our baby girl! I wanted to take advantage of the breathtaking backdrop for a little maternity photo-shoot, and I absolutely love how the photos came out. Thanks for raising the voice for them. You are doing an amazing job with your blog. You should start offering writing on your blog to since a lot of people look for it. Nothing wrong if I say that you are really a wonderful writer. Thanks for sharing this.